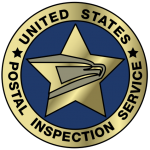 U.S. Attorney Karen Loeffler announced last Friday that an indictment had been returned charging two men with burglarizing the post office in Sand Point, Alaska. Sheldon Wilson Shuravloff, 21, and Keith Lee Wilson Jr., 18, both of Sand Point, are named in both counts of the two-count indictment. The first count charges the men with conspiring to burglarize the post office in late December. The second count charges both with forcibly breaking into the post office with the intent to commit a larceny or other crime once inside. The indictment stems from a break-in that occurred at the post office on or about Dec. 28 of last year. The burglary resulted in damage to the post office itself and to some postal equipment kept inside. 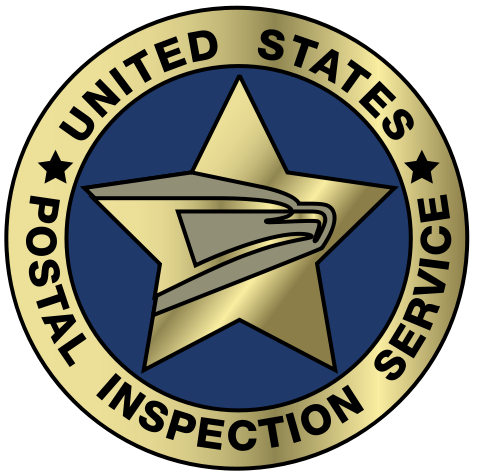 It also forced the post office to close for a week, thereby preventing Sand Point residents from receiving their mail. Read more: In Brief – The Bristol Bay Times.